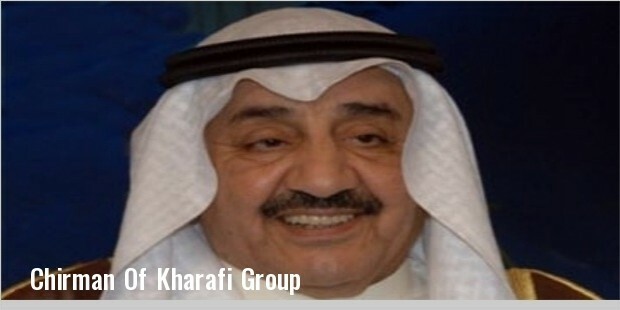 Jaseem Al-Kharafi was a Kuwaiti billionaire and enterprising businessman. His major source of wealth came from diversified investments. According to Forbes he was 1500th richest billionaire in the world. His estimated net worth remains unknown after his death. He died in the year 2015 at the age of 75. Not too much was known about Kharafi’s childhood years. However we do know that Kharafi was born in the year 1940 in Kuwait. He was born to a prominent Kuwaiti family. His father was the famous Mohammed Nasser who had founded the Kharafi Group. Kharafi did his business administration course from the Manchester Trade Faculty in Kuwait. After completing his education from the Manchester Trade Faculty in Kuwait, Kharafi inherited his family business. His father founded the family business, the Kharafi Group. 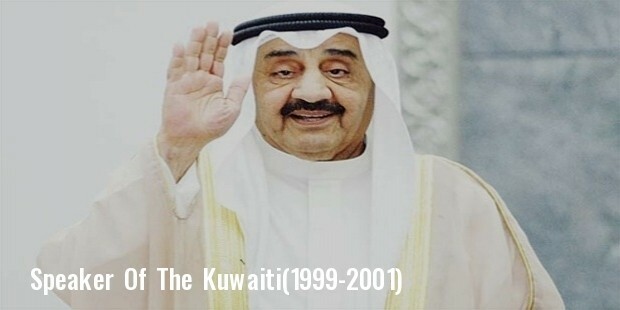 Besides being an heir of the Kharafi Group, he has also played the role of the speaker of the Kuwaiti National Assembly from the years 1999-2001. Kharafi has also been a director of M.A Kharafi & Sons. Before his death, Kharafi played the role of Chairman of the Kharafi Group. Jassem was also very passionate about politics and pursued his passion dedicatedly while he simultaneously ran the family business. After completing his education, Kharafi joint the family business. 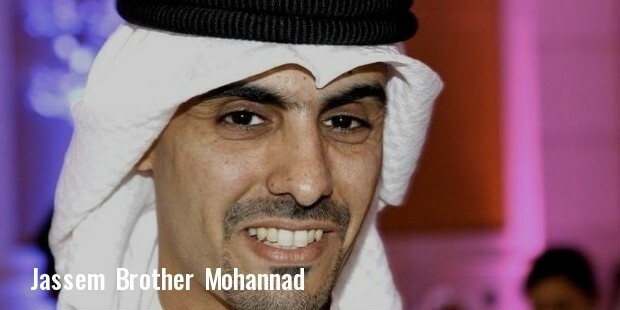 His father Mohammed Nasser founded the family business. Kharafi along with his siblings eventually inherited the group completely. For the start, Kharafi played the role of director in the Kharafai Group. After several years, Kharafi became the chairman of the group. Besides this, Kharifi has also played the role of speaker of the Kuwaiti National Assembly from 1999 to 2011. Not too much is known about Kharafi’s personal life. 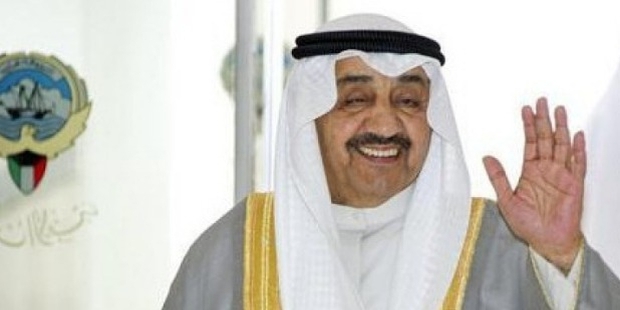 All we know is that he came from a very wealthy and prominent family of Kuwait. His father was the famous Mohammed Nasser and founder of the Kharafi Group. His brothers Fawzi and Mohannad are also billionaires and his sister Faiza was the rector of Kuwait University. The Kharafi Siblings are amongst the richest people in Kuwait. Kharafi passed away on the 21st of May 2015. It is said that he died due to a heart attack while he was flying home from Turkey. In total Kharafi had 7 siblings, some are currently alive and some are deceased. As such Kharafi has won no awards, but he has received a Honoris Causa title from the The University of Tirana on 7 October 2011.